Cannabis social clubs are popping up in the United Kingdom with many of them being associated with the UKCSC (United Kingdom Cannabis Social Clubs). The United Kingdom Cannabis Social Clubs is a nationwide organization founded in 2011. Its aim is to help grow a community and network of clubs and activists to further the organizations fight for the regulations of cannabis laws. The UKCSC is an NGO platform created by citizens throughout the United Kingdom affected by and/or concerned by the current national and global war on certain drugs, particularly cannabis. 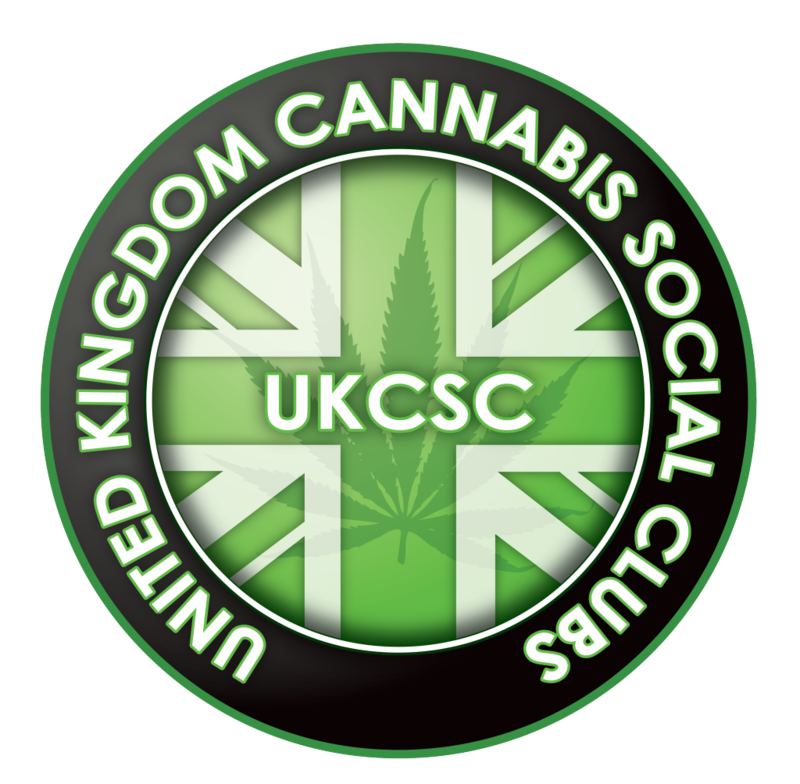 UKCSC is supported by the individual Cannabis Society Clubs’s in the UK, health workers, industry professionals, experts, entrepreneurs and activists from all of Europe and the rest of the world. The aim of these cannabis clubs is to provide access, advice, education and specialized knowledge that simply isn’t available any other way. Many citizens in the United Kingdom was never aware that there was even cannabis available in their country, let alone an organization that has been supporting the legalization of cannabis in complete secrecy. Why does the United Kingdom Cannabis Social Clubs Exist? The roots of the Cannabis Social Club movement can be traced down to Spain, where there are about 1,000 organizations that open their doors every day for cannabis enthusiasts. Since 2007, the European Commission started a dialogue with the civil society on the current drug policy. ENCOD – European Coalition for Fair and Effective Drugs Policy, has played a crucial role in the establishment of this strong connection to the public and the law. The promise of this movement is to ensure that this dialogue would be accessible to all citizens. In order to decide on the future of global strategies against drugs, the UN Commission on Narcotic Drugs meeting in Vienna, Austria annually to discuss the next movements. During these annual meetings, ENCOD’s goal is to present the appeal to the UN and national governments to consider the freedom to grow cannabis plants for personal use, and/or non-commercial purposes as the human right of every adult citizen in this world. Cannabis Social Club’s are individual entities that exist as private membership community groups and clubs. Within these groups, committee members discuss ideas, experiences, information and news on the progress of the current drug policy in the UK and Europe. Like most of the Cannabis Society Clubs around the world, UKCSC does not receive grants from any trusts or foundations. The UKCSC has run on a voluntary basis with most of the costs of keeping the organization running being contributed through the pockets of the citizens, supporters and committee workers of the club. Media outlets sharing propaganda and fear mongering stories are doing it deliberately to confuse and deceive. The mainstream media in the UK still push the addiction myth quite aggressively, refusing to take into consideration that fact that some 77% of British cannabis consumers mix their cannabis with Tobacco a drug known for its addictive qualities and notoriously difficult to quit. Ultimately, there are harmful side effects when consuming cannabis mixed with the known addictive carcinogen Tobacco. Words are our weapons, and we must strengthen and sharpen our armaments, ensuring that our arguments evolve and that we do not devolve down to their level. Cannabis Social Club’s response to local media stories to give a more balanced debate, aiming to not only follow up with the current legislation on cannabis but voice their own opinions by continuing to educate the community. UKCSC’s keep engaged with the local and national politicians, law enforcement division, and other figures of authority to keep informed about what the local citizens want and are currently fighting for. Uruguay, Spain, Holland, Canada, Ireland, Germany, Mexico, Poland, North Korea, Peru, Jamaica, Portugal, Switzerland, Argentina, Costa Rica, Czech Republic, Ecuador, Italy, Japan, China, Estonia, Israel and even the Philippines all have or are working on a legal framework for either medical or recreational cannabis. More than half of the American states have medical cannabis and 8 states have full recreational cannabis with several more due to vote on legalization soon. The WHO World Health Organisation and the UN United Nations recently jointly called for the global decriminalization of all drugs citing that prohibition doesn’t work.